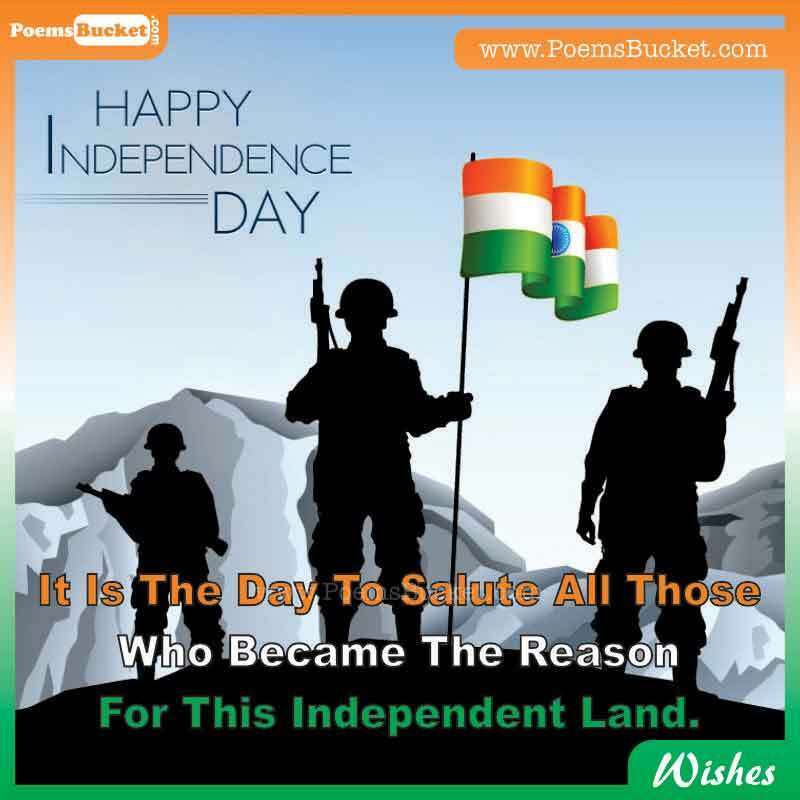 It is the day to salute all those who became the reason for this independent land. 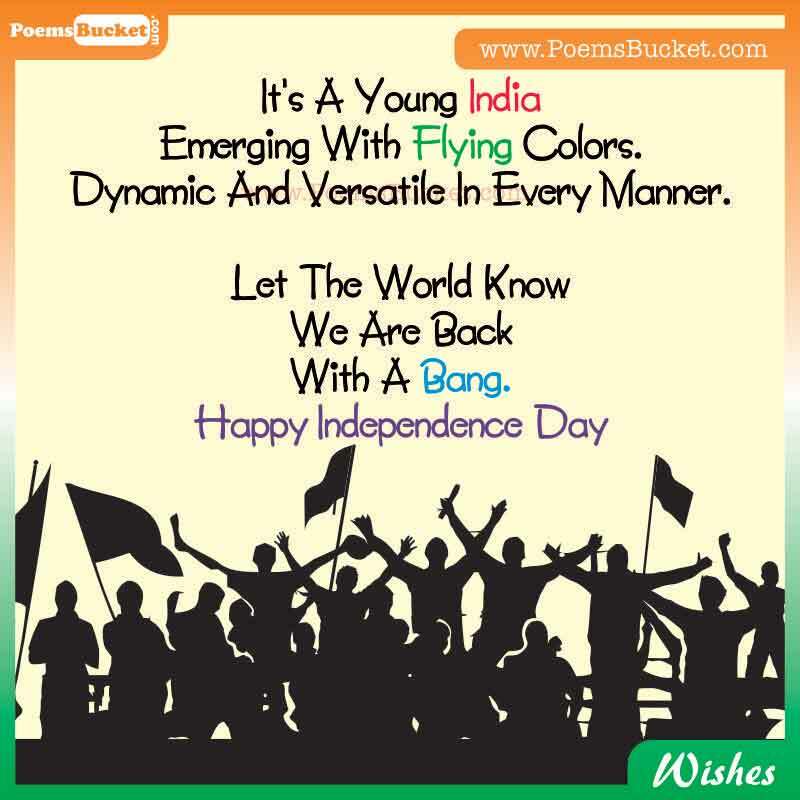 It’s a young India emerging with flying colors. 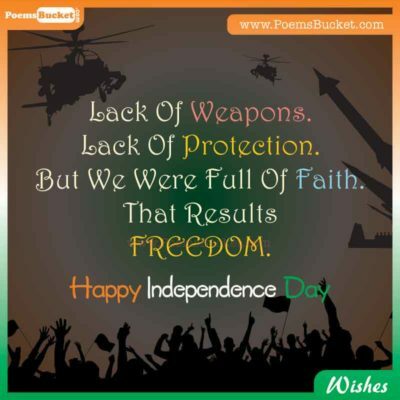 Dynamic and versatile in every manner. Let the world know we’re back with a bang. 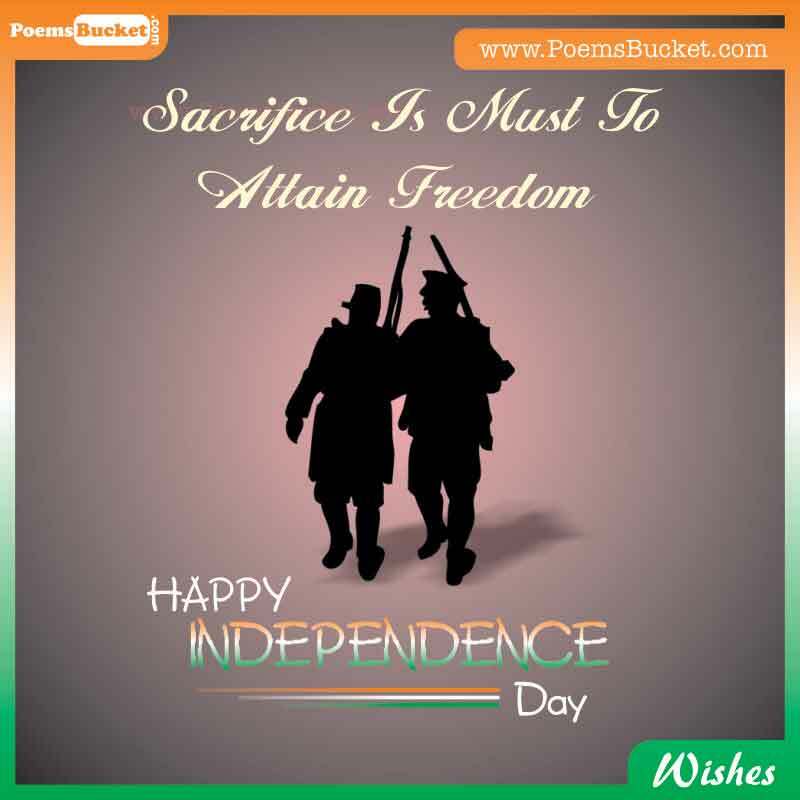 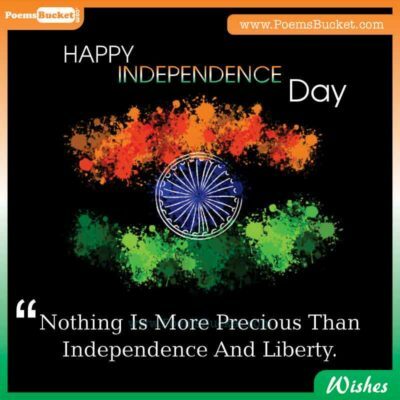 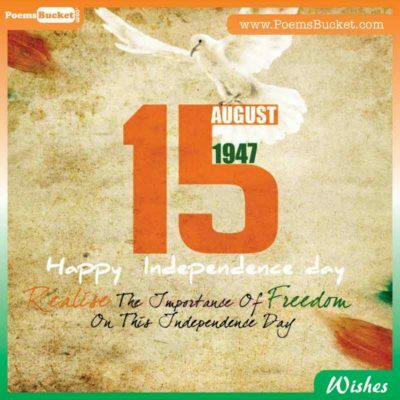 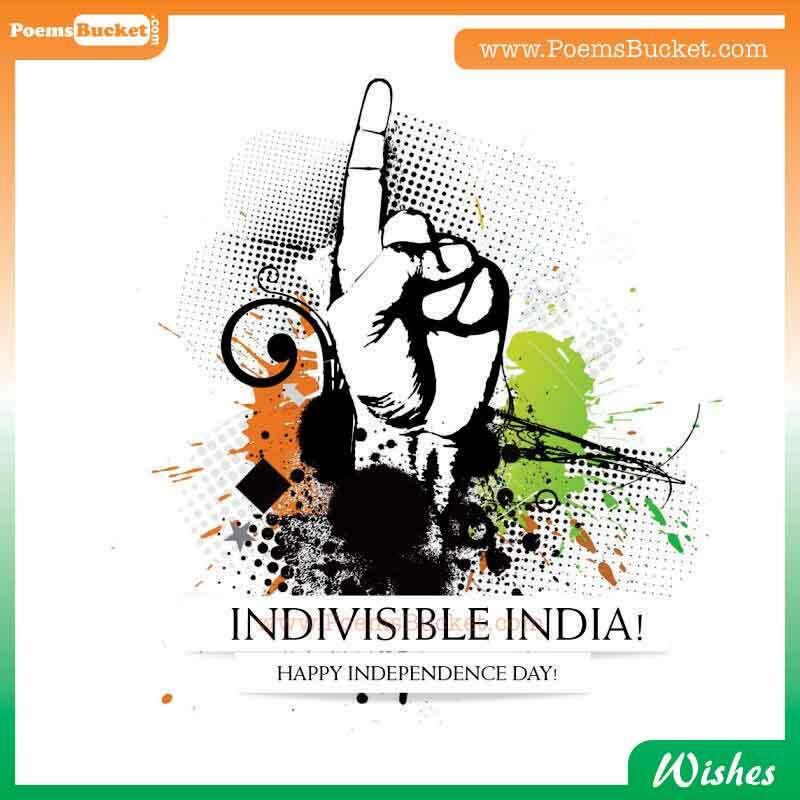 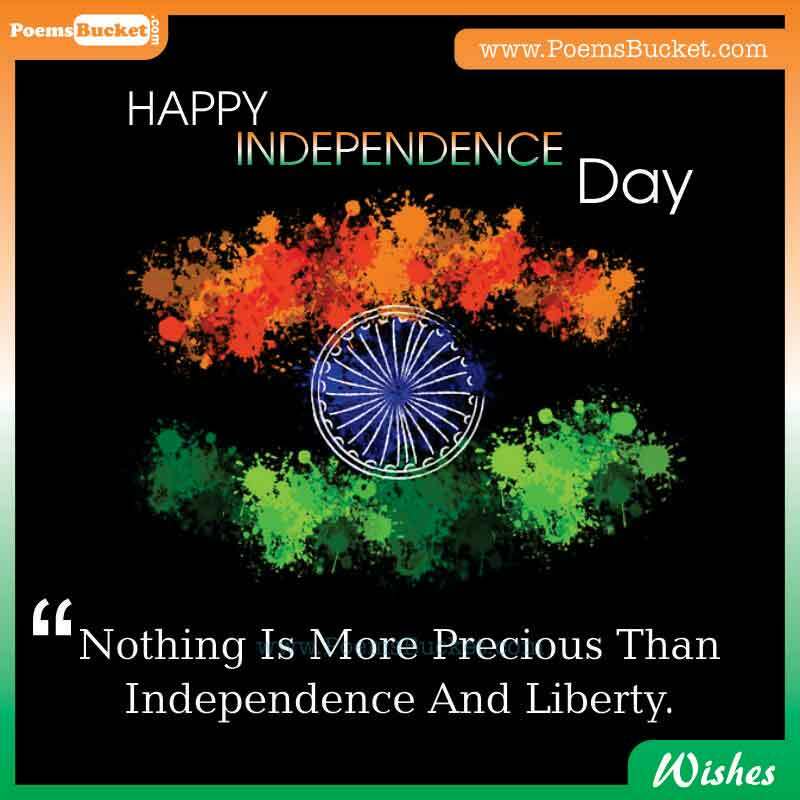 Realise the importance of freedom on this Independence day. 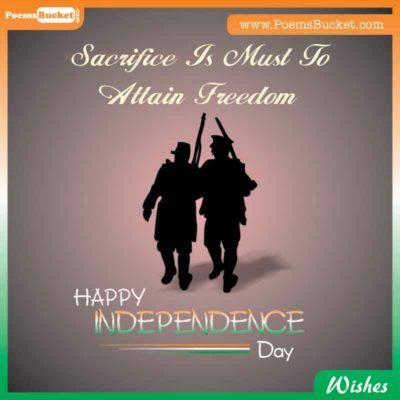 Sacrifice is must to attain freedom. 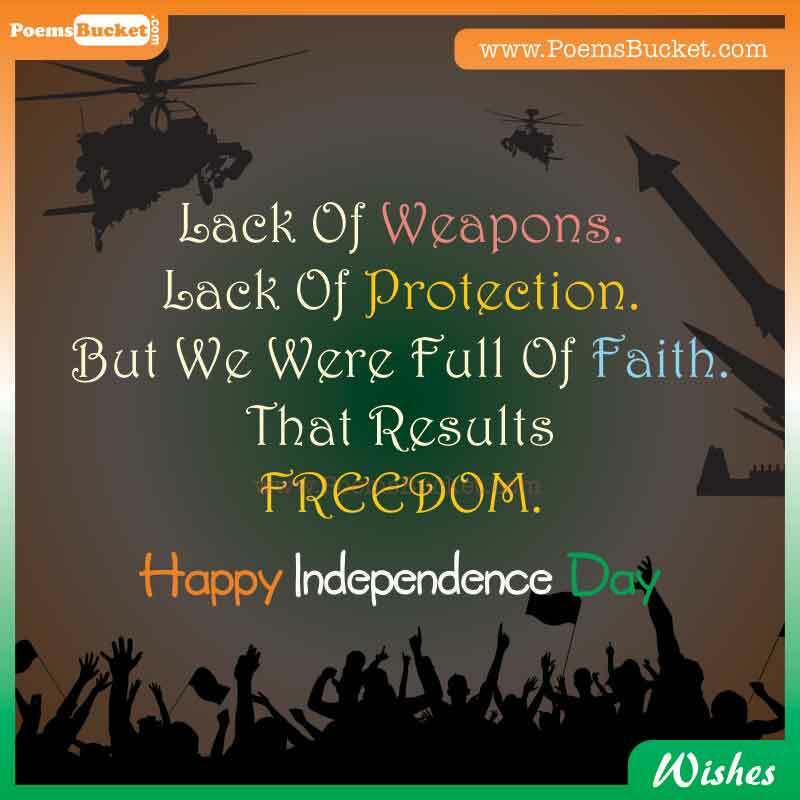 But we were full of Faith.